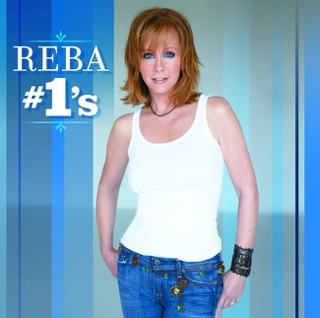 As a die hard Reba fan it may seem biased that I would give Reba a five star review. But as someone who has watched her closely and memorized every word of every song since I was in middle school, I can honestly say this is her best album in the last 10 years. 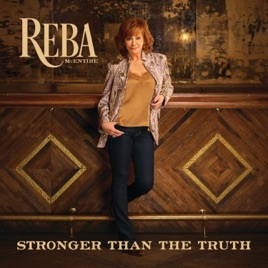 Reba truly goes back to her metramodern country roots and every song sounds genuine and from the heart of a survivor. Especially in Tammy Wynette Kind of Pain. 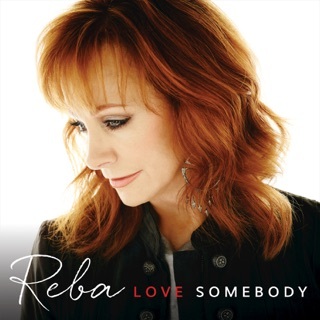 This album absolutely breaks ties with “Love Somebody” and “All the Women I Am” and just shows what made Reba the Queen of Country Music. 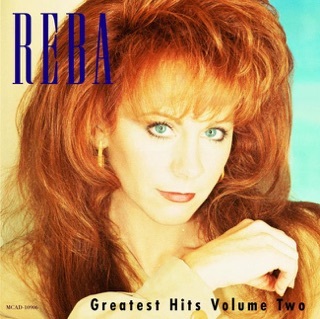 No one sings Country music like Reba! Best COUNTRY song I’ve heard in a LONG time, male or female. 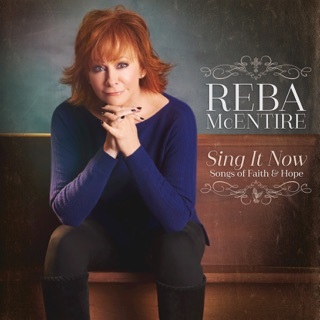 Reba makes this song into one of her greatest songs she’s ever recorded. I miss this kind of music so much. Can hardly wait for the rest of this wonderful album.